Scottish born, Andrew Maloy emigrated to New Zealand in 1974. Upon arrival to New Zealand, Andrew spent the next nine years working at two nurseries as propagation supervisor and production manager in the Auckland region. From 1982 to the current day, he has been self-employed running his own nursery production business, during which he has also been a Lecturer in Amenity Horticulture, Nursery Production and Plant Propagation at UNITEC Institute of Technology, Auckland (from 1991 to 1997). From 1998 until 2002 Andrew was also technical writer for the Consumers' Institute Home & Garden magazine. 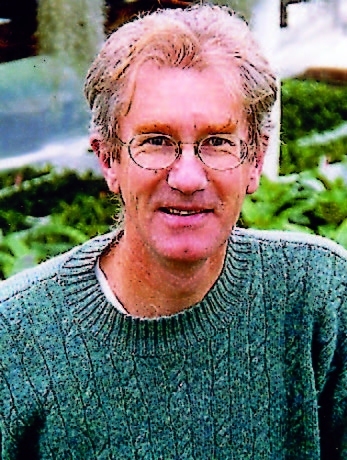 He continues his writing and editing skills as the Plant Doctor for Weekend Gardener magazine and as associate editor of the New Zealand Garden Journal (Journal of the RNZIH). Andrew was the previous Chairman of the RNZIH executive committee for two terms during which the NZ Gardens Trust and NZ Education Trust was established. Andrew was self-employed in his bromeliad production nursery at Whenuapai, Auckland, and moved to Waiheke Island in March 2016.